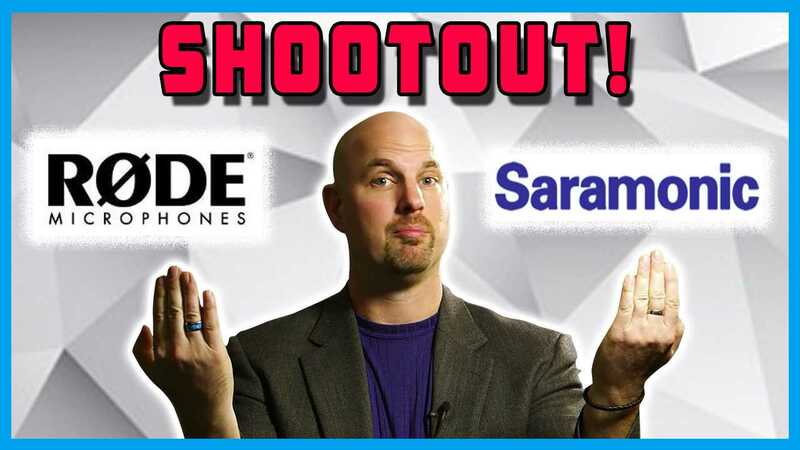 In this video, Cinema Sound’s main presenter Mark Edward Lewis performs a SHOOTOUT with the Røde filmmaker kit lavalier vs. the Saramonic UWMic9 lav microphones. Both are wireless and both mics are used on both transmitter and receiver. 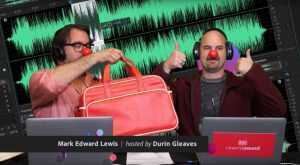 It’s Saramonic Vs. Røde. 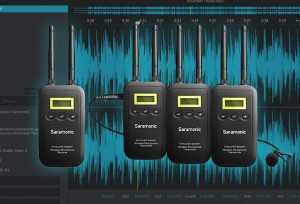 Get the Saramonic Vmic Link5 HIFI 5.8GHZ Wireless System with Law Here!